Soap Alchemy Soy Wax Melts are made with American Soy Wax and essential oils or organic extracts in Western Pennsylvania. Essential Oils give you real Aromatherapy scents. Votives are meant to be placed in an approved votive container. Votives should never be lit outside an approved container. The label is American Made. Bay Rum and Lime essential oils, a classic deep island spicy scent. Along with American Soy Wax make for an aromatherapy combination. A classic standard, Bay Rum, for year round. Package of 3 votives, letting you enjoy the warm light and the Aromatherapy. Blue Berry Cheese Cake, an Organic Extract, American Soy Wax and the warm soft beauty of a Soy Wax Votive Candle. We use a pure cotton wick, coated in Soy Wax. Aromatherapy with soft candle light, relax! The clear polycarbonate container and label are American Made. Place Votive in a container, light, and enjoy the warm light and Blue Berry Cheese Cake Scent. Caramel essential oil and American Soy Wax make for an aromatherapy combination. Lavender has been used to help people relax for hundreds of years. No synthetic scent, no colorant, no dyes, just pure Lavender Essential Oil in American Soy Wax. Aromatherapy Votive with soft candle light, relax! Chocolate, Rich Deep Chocolate made with real, Organic Chocolate Extracts, in American Soy Wax make for an aromatherapy combination. Transport your room and home into a chocolate factory. 3 American Soy Votives with natural Organic Chocolate Extract let you enjoy the beautiful warm light and the rich Aromatherapy scent. No synthetic scent, no colorant, no dyes, just pure Organic Chocolate Extracts in American Soy Wax. Chocolate Covered Cherry, Rich Deep Chocolate with a lusious sweet Cherry scent made with real, Organic Chocolate and Cherry Extracts, in American Soy Wax make for an aromatherapy combination. Transport your room and home into a chocolate factory. Package of 6 Tea Lights in clear polycarbonate cups, Made in America. No synthetic scent, no colorant, no dyes, just pure Organic Chocolate and Cherry Extracts in American Soy Wax. Aromatherapy in a Tea Light! Lavender essential oil and American Soy Wax make for an aromatherapy combination. Lavender has been used to help people relax for hundreds of years. No synthetic scent, no colorant, no dyes, just pure Lavender Essential Oil in American Soy Wax. Aromatherapy Votive with soft candle light, relax! Sweet Cranberry scent, from real, Organic Cranberry Extract, in American Soy Wax make for an aromatherapy combination. Cranberry is not only a great seasonal scent but refreshing to have all year round. Package contains 3 natural cranberry soy wax votives. No synthetic scent, no colorant, no dyes, just pure Organic Cranberry Extract in American Soy Wax. Aromatherapy Votive with the warm soft glow of a candle! Custom, create your own combination of Aromatherapy Pure Essential Oils and Organic Extracts. You decide which oils and the ratios between them. We will mix and create your American Soy Wax Aromatherapy combination. 3 American Soy Wax Votives, pure cotton wick, metal free, Aromatherapy in your custom combination. Lemon Grass blended with Lemon Eucalytpus and Cedar, not only refreshing, uplifting, but it also chases the bugs away outside. Refreshing and invigorating with American Soy Wax make for an aromatherapy combination. Package of 3 votives let you have the full experience of the warm light and the Aromatherapy scent. No synthetic scent, no colorant, no dyes, just pure American Soy Wax and Essential Oils of Lemon Grass, Lemon Eucalyptus and Cedar. Aromatherapy in a Votive! A blend of Essential Oils of Lemon, Lemongrass, Lime and Litsea Cubea make for a delicous creamy refreshing natural lemon scent in American Soy Wax make for an aromatherapy combination. Lemon helps freshen the air. A pack of 3 Votives. No synthetic scent, no colorant, no dyes, just pure Essential Oils in American Soy Wax. Lemon is said to help a person focus, be uplifting and fresh. Aromatherapy! Sweet Orange, Clove Bud and Cinnamon essential oils, gives that wonderful I have been cooking scent. Refreshing and invigorating with American Soy Wax make for an aromatherapy combination. No synthetic scent, no colorant, no dyes, just pure American Soy Wax and Essential Oils of Sweet Orange, Clove Bud and Cinnamon. Cotton Wick, coated with American Soy Wax. Aromatherapy votive! 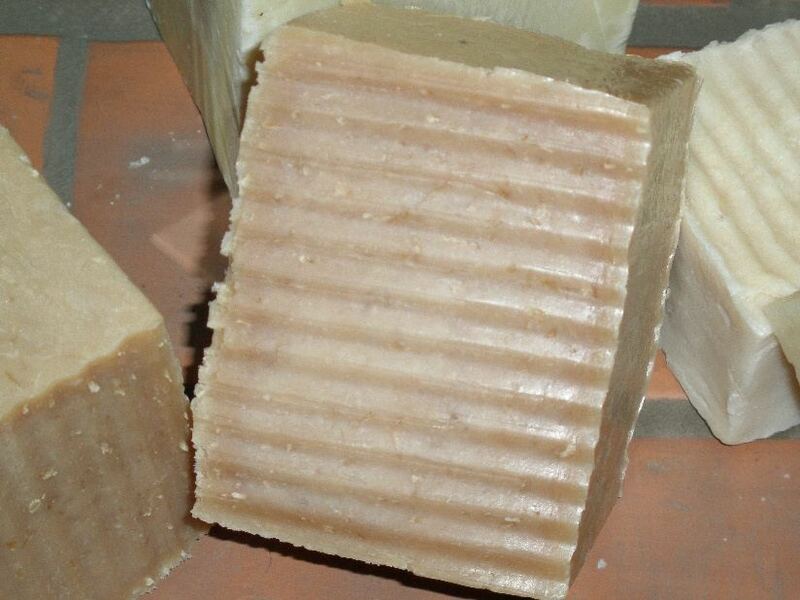 Patchouli, strong, earthy, smoky, spicy and musky Aromatherapy Scent. Made with Pure Patchouli Essential Oil and American Soy Wax make for an aromatherapy combination. Package of 3 Votives, letting you enjoy the candle light and the deep rich Aromatherapy. 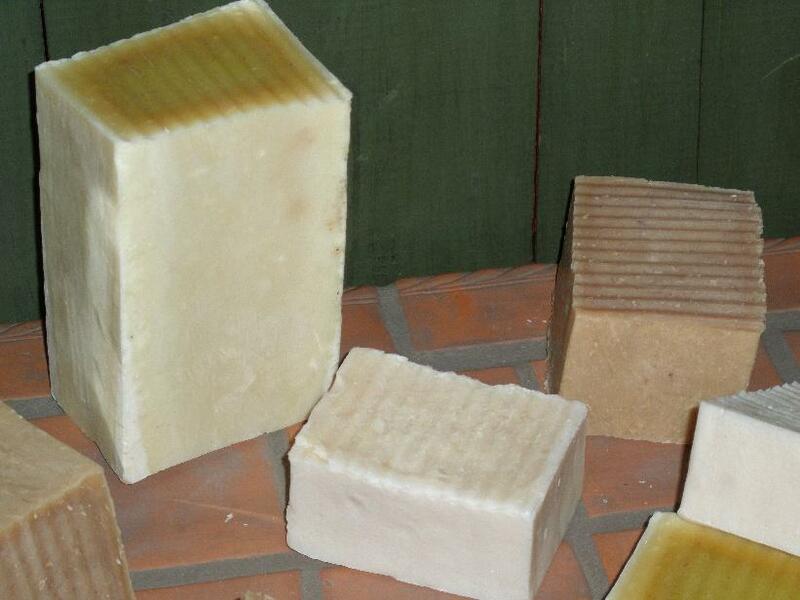 No synthetic scent, no colorant, no dyes, just pure American Soy Wax and Essential Oil of Patchouli. Aromatherapy in a Votive! Pink Grapefruit essential oil, uplifting and invigorating refreshing scent. Refreshing and invigorating with American Soy Wax make for an aromatherapy combination. No synthetic scent, no colorant, no dyes, just pure American Soy Wax and Pink Grapefruit and White Grapefruit Essential Oils. Aromatherapy! 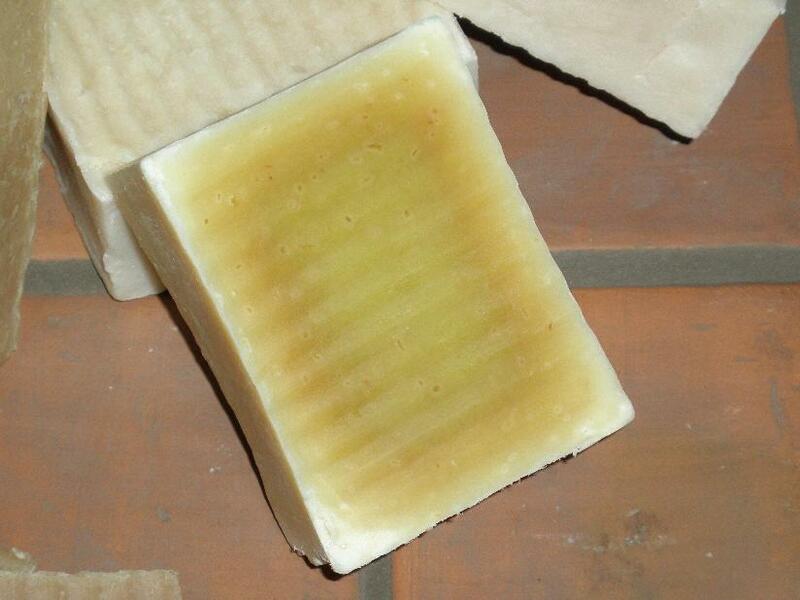 Sugar Cookie, the warm deep rich scent of Vanilla, the sweetness of Almond and the flavor of lush Caramel. 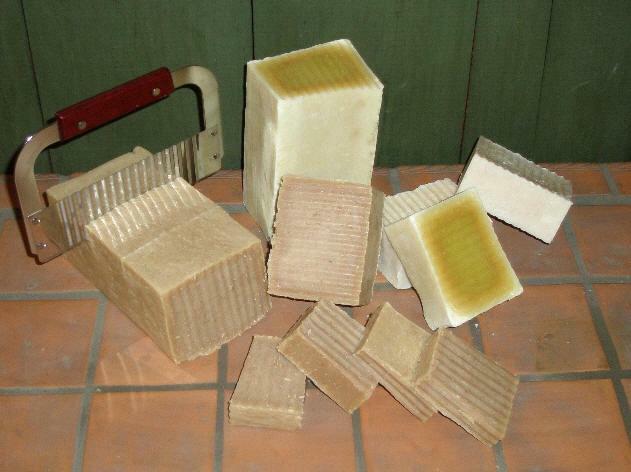 All natural, from Organic Plant Extracts, for your Aromatherapy! We use American Soy Wax, American Organic Extracts. Cotton Wick, never any metal in the wick. 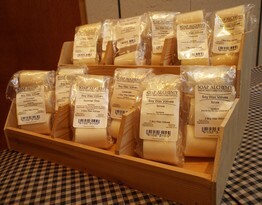 Pure, clean burning warm natural light of food grade Soy Wax. Place Votive in a Votive container before lighting. Never leave candles unattended when lit. Summer Time, a blend of Organic Extracts and Aromatherapy Pure Essential Oils. Aromatherapy Sweet Orange Essential Oil, blended with Organic Extracts of Apple and Violet, rounded out with Peppermint Essential Oil, a scent of an uplifting summer day, fresh, crisp, clean, slightly floral, pleasant! American Soy Wax make for an aromatherapy combination. A USA made polycarbonate tea light cup, please recycle. Unscented! Unheard of these days. What if you just want a pleasant warm candle light? Unscented Soy Wax Votives. Real American Soy. Our candle wick is natural cotton, no zinc core, coated in Soy Wax, not parafin like the majority of candles. Vanilla Coconut, Beach, sand, summer sun, the sound of the ocean, the salt in the air. Let go to the beach, relax with Aromatherapy. Refreshing and invigorating with American Soy Wax make for an aromatherapy combination. 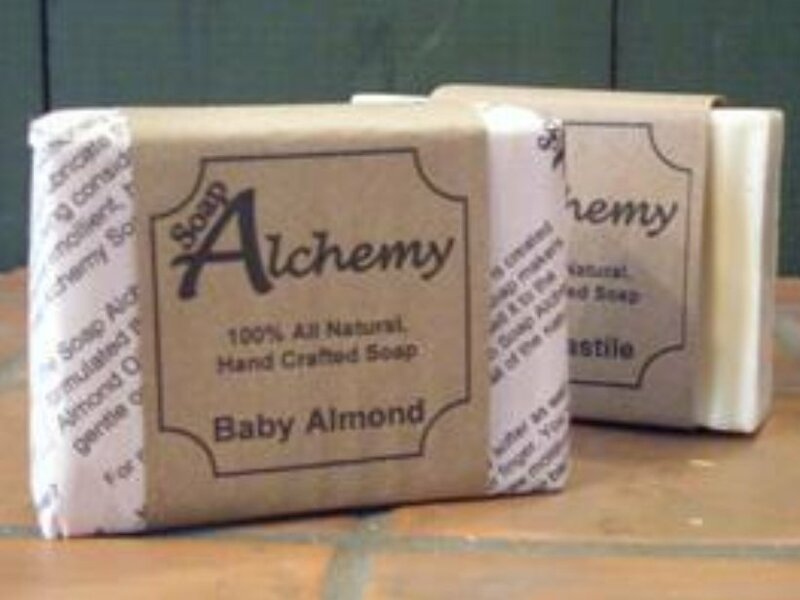 No synthetic scent, no colorant, no dyes, just pure American Soy Wax and Organic Vanilla and Coconut Extracts. Aromatherapy in a Votive!